From Wikipedia, the free encyclopedia Hugo Wallace Weaving (born 4 April 1960) is a British-Australian film and stage actor. 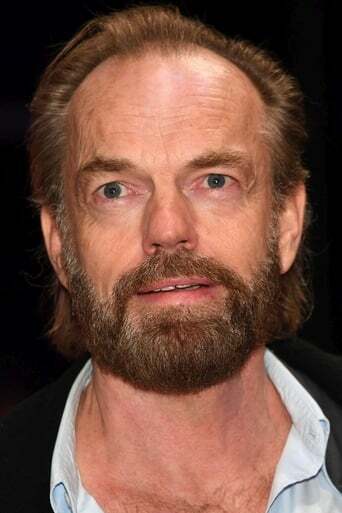 He is best known for his roles as Agent Smith in the Matrix trilogy, Elrond in the Lord of the Rings trilogy, "V" in V for Vendetta, and performances in numerous Australian character dramas. Description above from the Wikipedia article Hugo Weaving, licensed under CC-BY-SA, full list of contributors on Wikipedia.